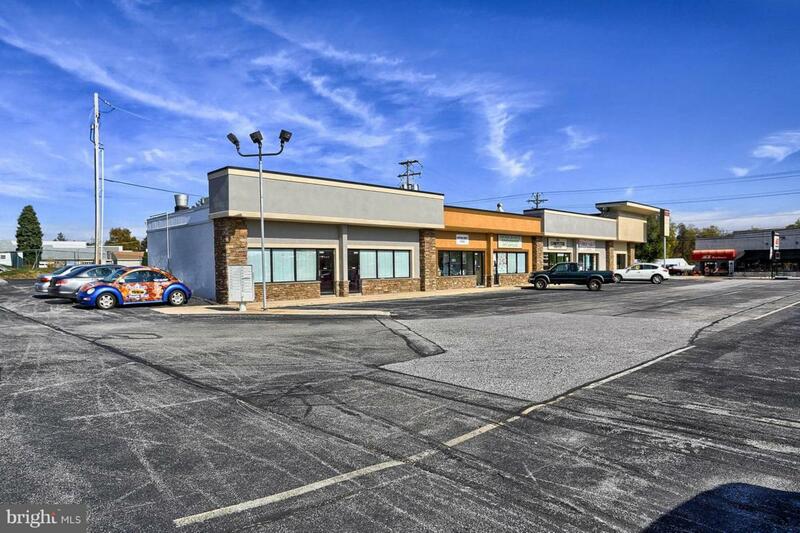 800 SF Available, Suite 4324 in Manchester Plaza which is a 17,833 square-foot established neighborhood retail shopping center ideally positioned along North George Street Ext. (13,000 CPD), which is the main thoroughfare for Manchester, PA. The center is complemented by a mix of well-established regional and local tenants. The property was recently renovated with an updated fa~ade which gives the property a fresh and updated look. Price includes Rent and NNN charges which comes to $1,100/month.